Many thanks for what is a great asset to anyone researching family history. Easy to use and a very quick response. 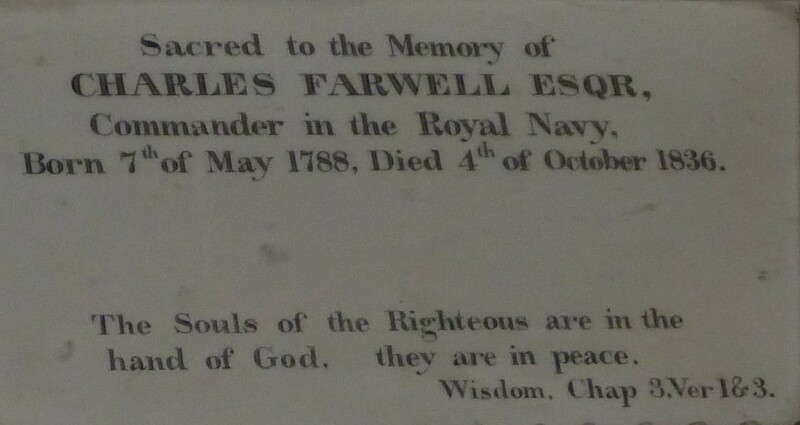 When did Charles Farwell die?